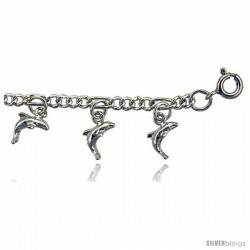 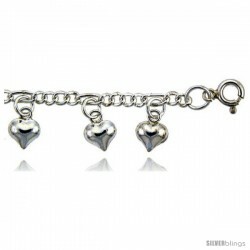 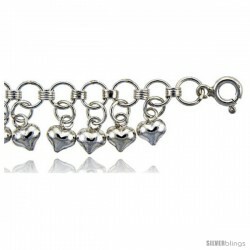 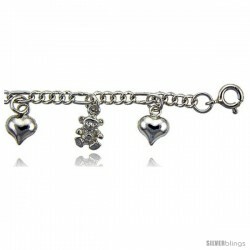 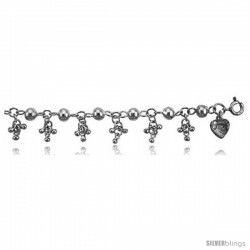 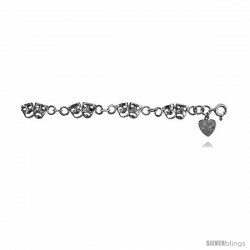 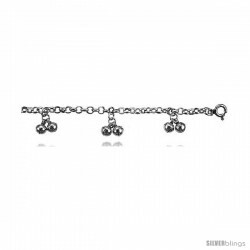 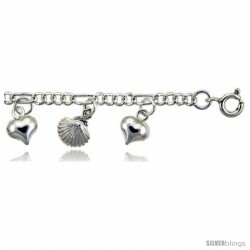 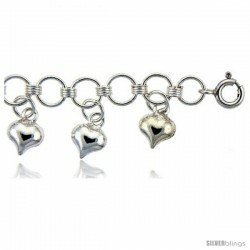 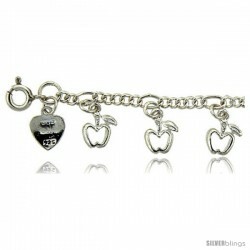 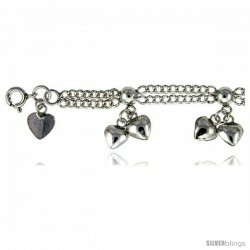 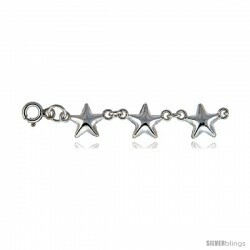 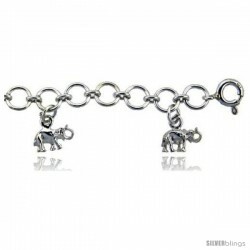 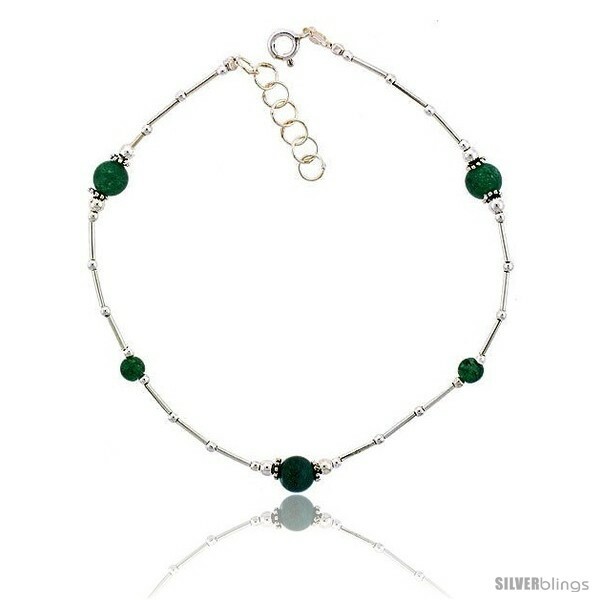 This glamorous Anklet made from Silver is eye-catching and stylish. 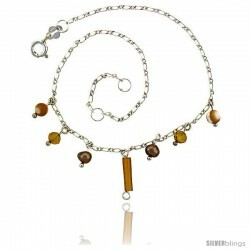 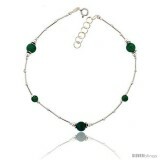 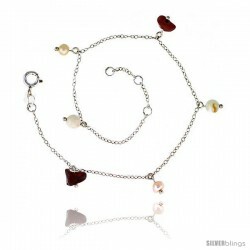 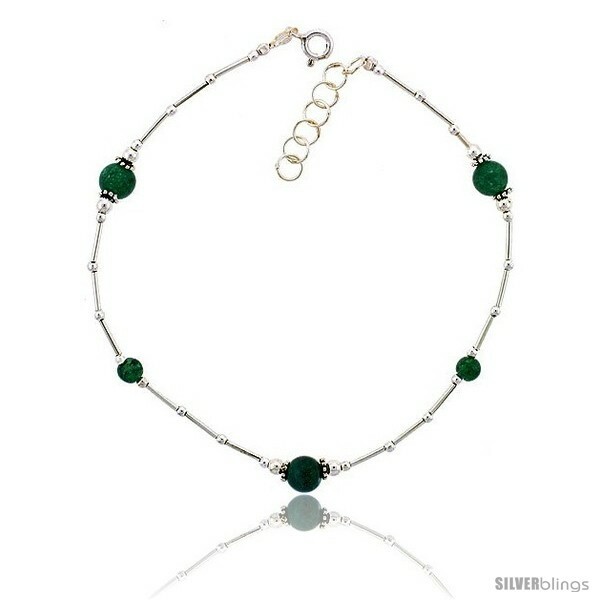 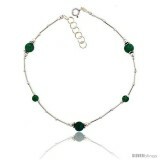 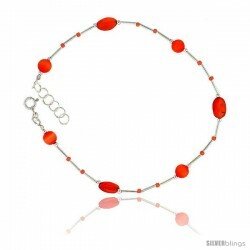 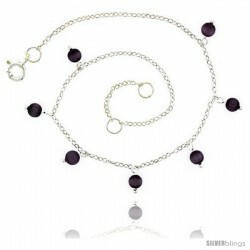 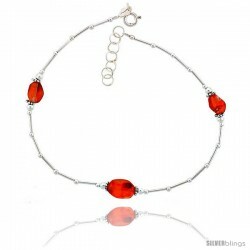 This Anklet is created from Sterling Silver, and accented with Swarovski Crystals &/or Natural Stones. 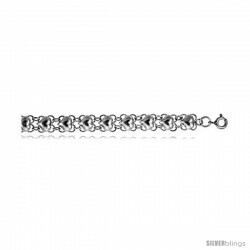 The quality is outstanding and it'll definitely make a great, reasonably-priced gift for yourself or a loved one on any occasion. 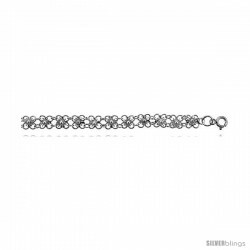 This includes a 1" extension, made to fit ankle sizes 8 3/4" to 9 3/4".